Hillary’s Email Crashed: Agency Didn’t Know The Account Was Hers! Hillary Clinton’s secret email network crashed in 2010, and the email help-desk at the State Department dismissed the problem as unimportant because they didn’t know that she used a private email address to run the nation’s foreign policy. 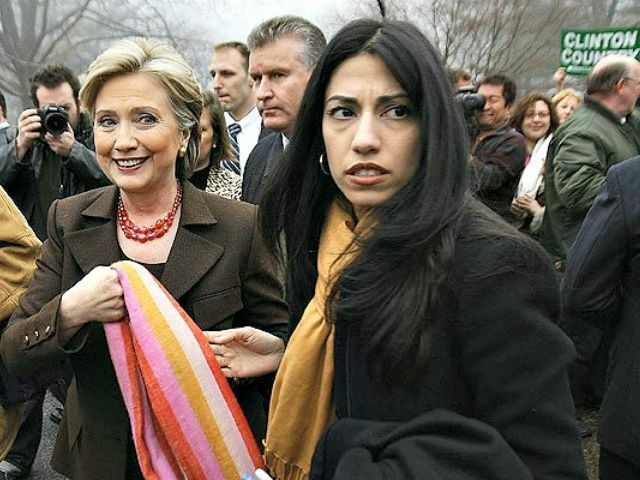 Clinton’s private email went down in February 2010, causing confusion for her and her top aide Huma Abedin, according to a new set of highly-redacted Clinton emails released by the State Department Monday night. Clinton forwarded the message to Abedin, asking what was going on. “I’ve gotten some messages from yesterday – how about you?” Clinton replied. “Nothing,” replied Abedin on her State Department account. In another email from that same month, Clinton made sure to differentiate between Abedin’s State Department email account and her clintonemail.com account when figuring out how to reply to different people. “[Please] give her Huma’s State email” Clinton told aide Cheryl Mills, referring to a staffer for British official Catherine Ashton. The new emails show Clinton and her advisers cleverly manipulating transparency guidelines.